The National Confectioners Association is a trade organization whose mission is to advance, protect, and promote the companies that make the candy treats we all love. Established in 1884, NCA boasts 600 members and provides education and advocacy for a 36 billion dollar industry. This is a great opportunity for anyone who wants to get the most from their data. Despite being a small association, NCA puts on a huge annual event. 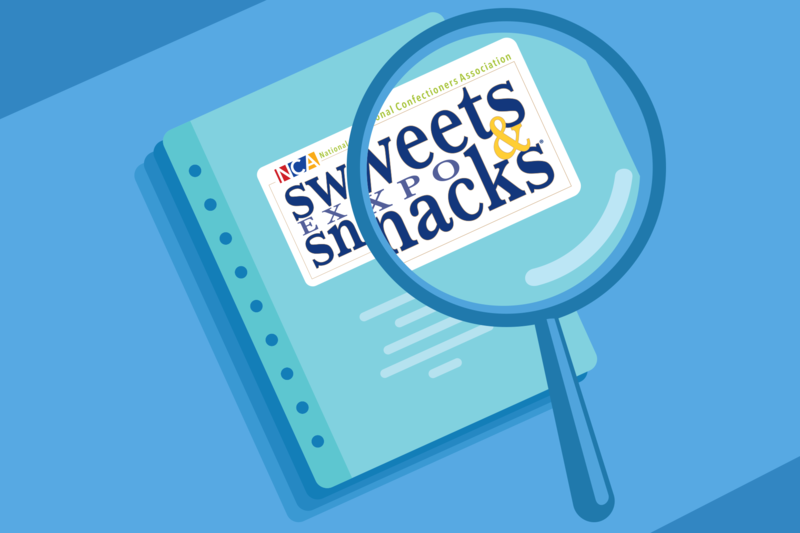 The event, Sweets & Snacks Expo, boasts 17,000+ attendees and more than 800 exhibitors while delivering access to the most candy and snacks networking, products, and trends. 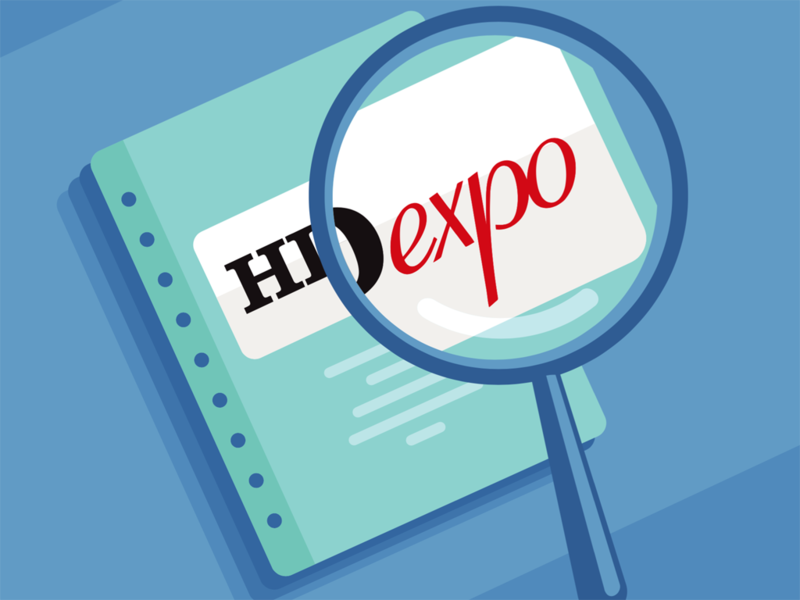 The expo has sold out the last five years running, and expanded into two exhibition halls in the last two years. With numbers like these, Sweets & Snacks Expo was already a success. For 2017's Sweets & Snacks Expo, NCA turned to Feathr. 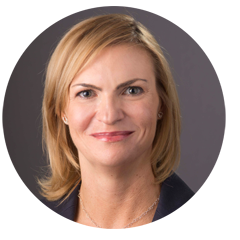 Jenn and her colleagues were introduced to Feathr through industry word of mouth, and after seeing a demo of Feathr's platform, they were convinced of its capabilities to replace and improve upon their current tools. 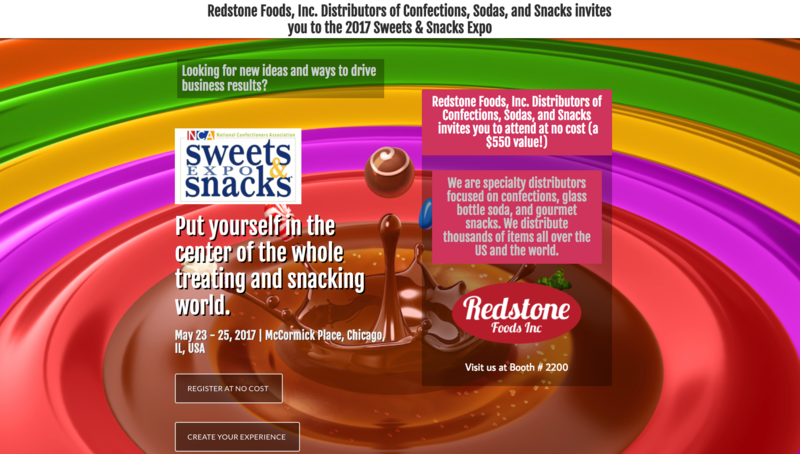 With the help of Feathr's customer success team, NCA integrated Feathr into its strategy for Sweets & Snacks Expo. Jenn and her colleagues were especially interested in Feathr's custom co-branded referral landing page feature. More personalized, more eye-catching, and more shareable than traditional email invites, Feathr's landing pages are designed to leverage individual exhibitors' networks to drive conversions, awareness, and engagement, all to the mutual benefit of both exhibitor and association. Feathr's landing pages cleverly reconcile the branding for both the show and the individual exhibitor, enabling viral sharing without compromising brand integrity. Extremely customizable, the landing pages can highlight individual speakers, sessions, and sponsors in addition to exhibitors. Any event partner can be highlighted in a custom landing page, enabling both organizer and partner to utilize their social networks to maximize conversion. It's a novel solution to an old problem, and NCA recognized its potential. Armed with an innovative, data-driven incentive for Sweets & Snack's exhibitors, Jenn and her team went to work. One of Feathr's referral landing pages from the Sweets & Snacks Expo exhibitor campaign that drove hundreds of clicks and 18 new registrations. Exhibitor enthusiasm was clear. The landing pages were a popular and effective solution to an old problem, but the real test would be how Feathr's custom landing pages performed. And they did. While the customizable landing pages were the crispy cookie center of NCA's campaign, some of Feathr's other features were the chocolate coating on top. “Feathr did a great job on the retargeting campaigns that we didn't think we were interested in at first, and then we realized we needed to be doing this,” said Jenn about Feathr's display ad retargeting, which drove over 300 additional registrations. Feathr's scalable personalization capabilities were another big draw for NCA. results. I don't know anyone else who's doing it like that. NCA was also able to create over 800 customized landing pages using Feathr's simple page builder. For more information about Feathr's personalization features, please visit feathr.co/platform. That's sweet, no matter how you wrap it. 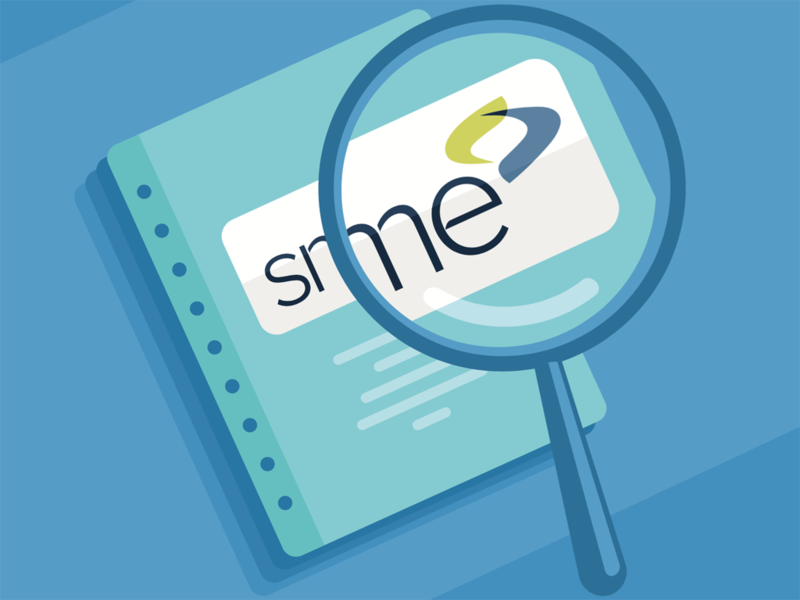 Learn how Feathr helped SME leverage lookalike audiences, retargeting, and more to create a supercharged digital audience.